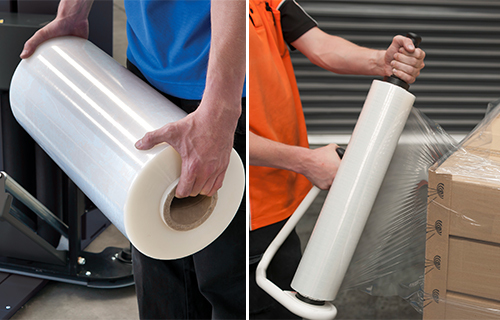 From only 2 cents per application – Buy direct from Australian Manufacturer and save! 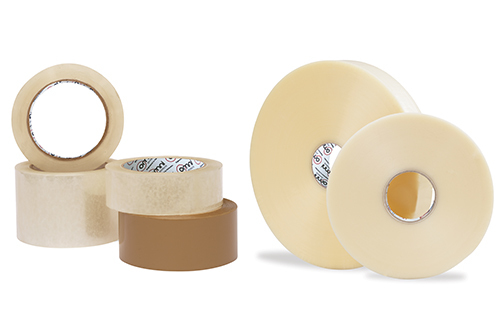 Custom Printed Tape is an excellent labeling, promotional and brand awareness solution. 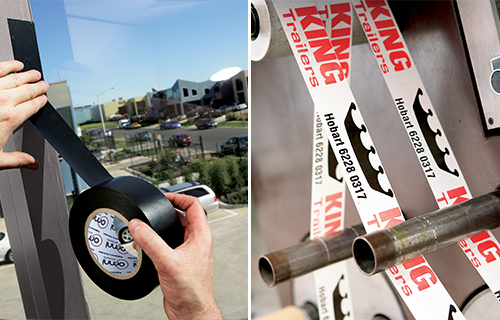 Custom Printed Tape is a perfect medium to promote your business, brand or handling message. From as little as 2 cents per carton per application you can be assured of a quality result every time. 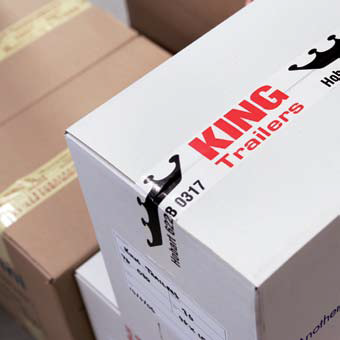 Custom Packaging Tape is a very cost effective way of getting your message across. 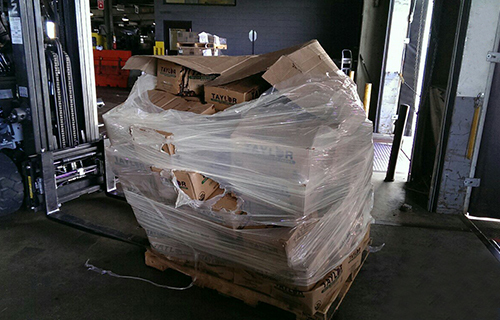 Colorful and appealing with instant recognition of your packages, Custom Printed Tape is not only used to draw attention to your package and alert handlers of special care needs. 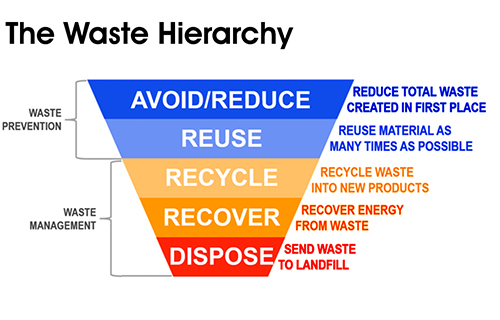 It is also used for labeling and identifying products, cautionary messages, instructions, advertising and used as a promotional tool. Custom printed to your specific requirements you can choose from a range of different tape widths and have up to 3 different colors printed onto the tape. Custom Printed Tape is available in two substrates. 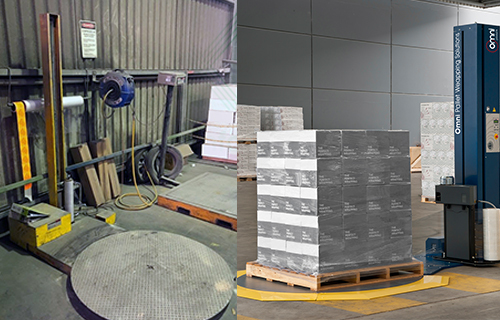 No matter what the size of your company – from a small business owner to a large corporate account we can accommodate for orders as little as one carton to large pallet quantity purchases. 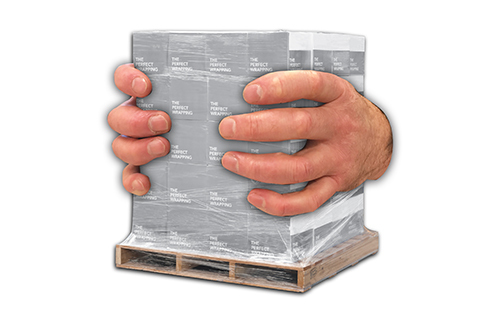 Custom Printed Packaging Tape isn’t just used for hand application. 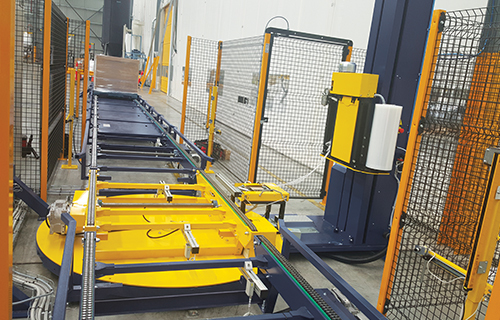 We can print 1000m rolls that are used to be dispenser on an automatic carton sealing machine. We are one of the few tape printers in Australia. Buy direct from the manufacturer and save. Request a Quote & Free Sample! 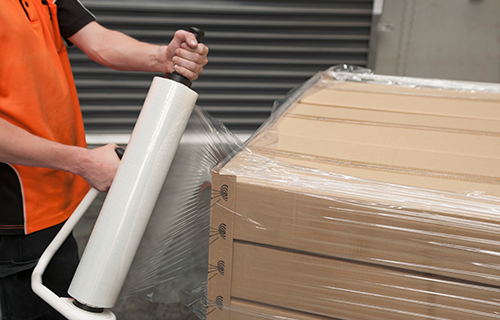 Find out more about Custom Printed Packaging Tape – Click here! 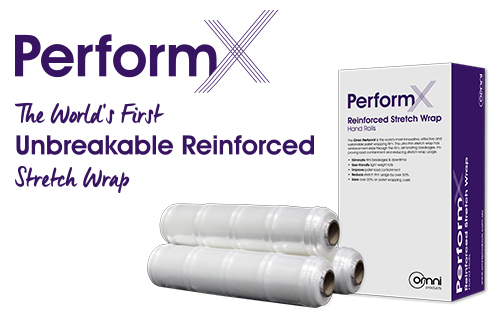 Do you want to eliminate stretch wrap breakages?